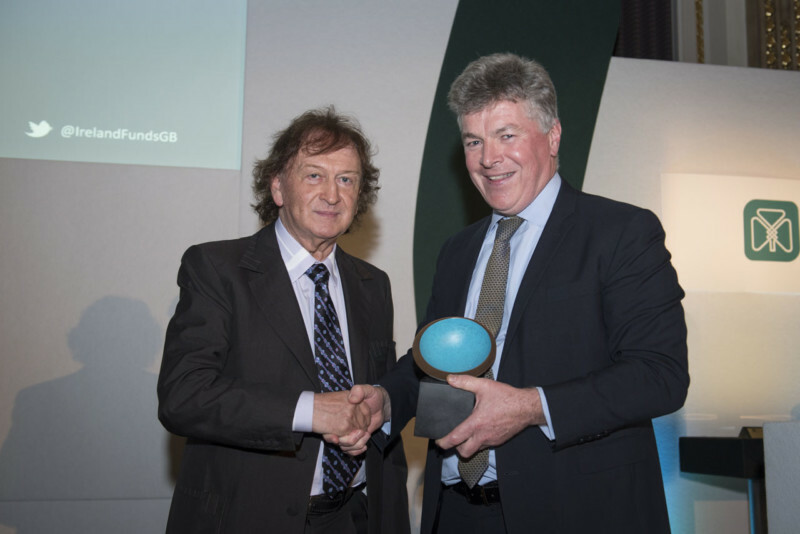 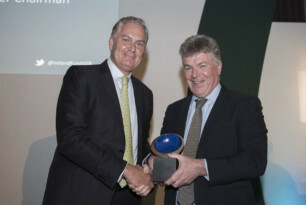 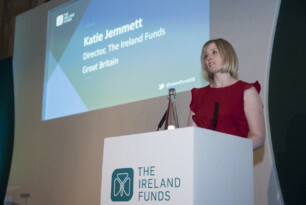 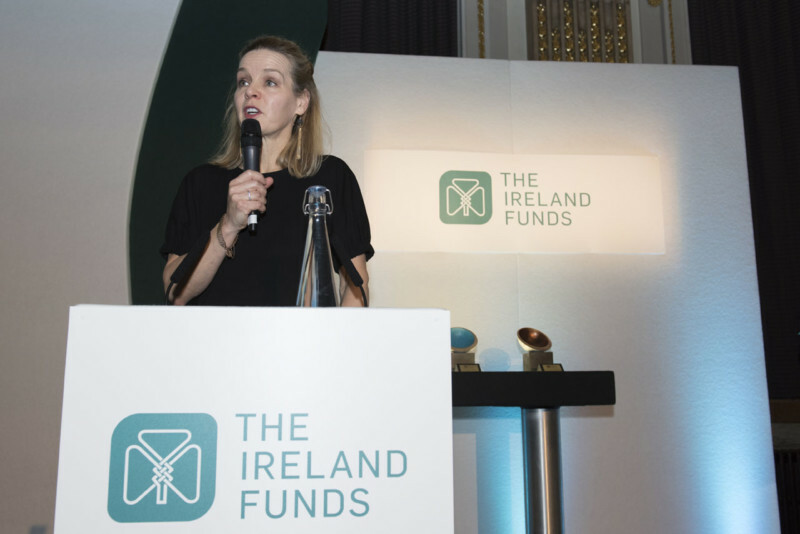 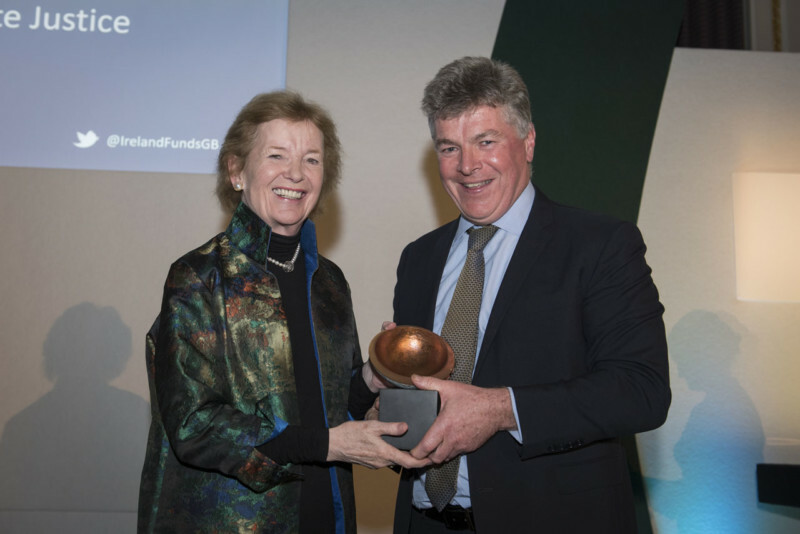 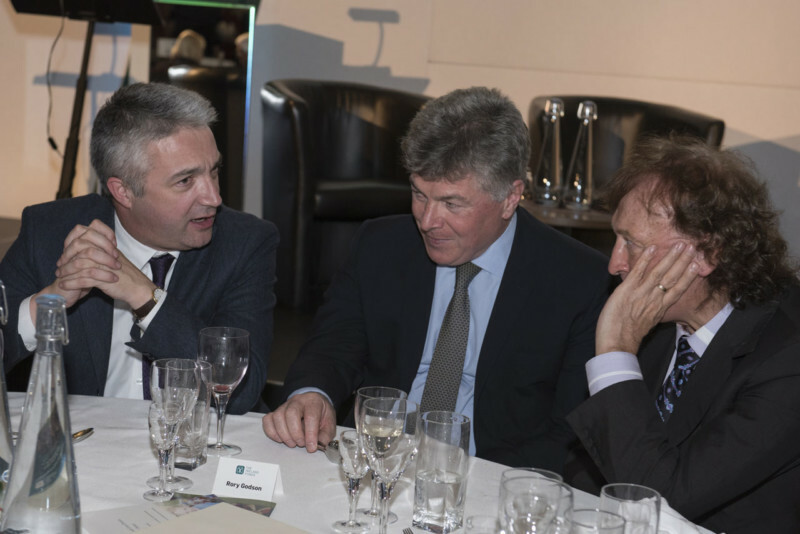 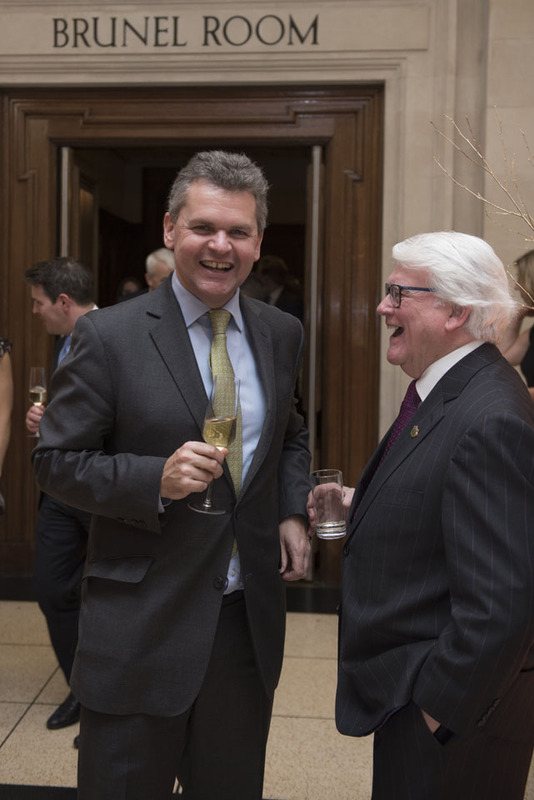 The Ireland Funds Great Britain celebrated its 30th anniversary with a gala dinner on Thursday 29th November at One Great George Street in Westminster. 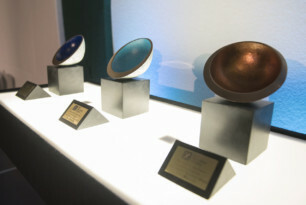 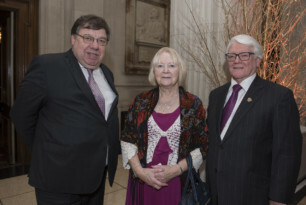 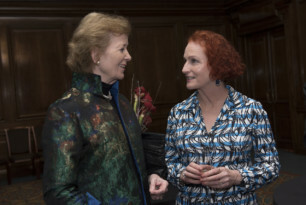 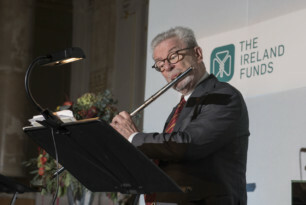 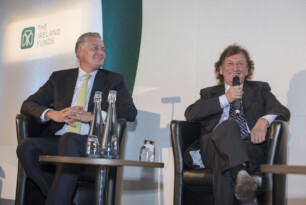 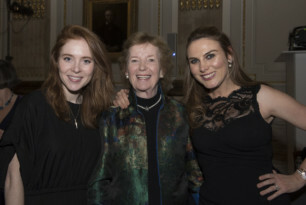 The event marked 30 years of philanthropy and support for Ireland and the Irish community in Great Britain. 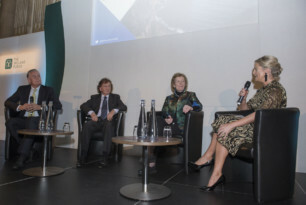 Awards honouring “an outstanding contribution to Ireland and the Irish community in Great Britain” were presented by IFGB Chair Rory Godson to three honourees: Sir Anthony O’Reilly, businessman and founder of The Ireland Funds (award collected by his son Tony O’Reilly Jnr); Sean Mulryan, Founder and Group Chief Executive of Ballymore; and Mary Robinson, former President of Ireland. 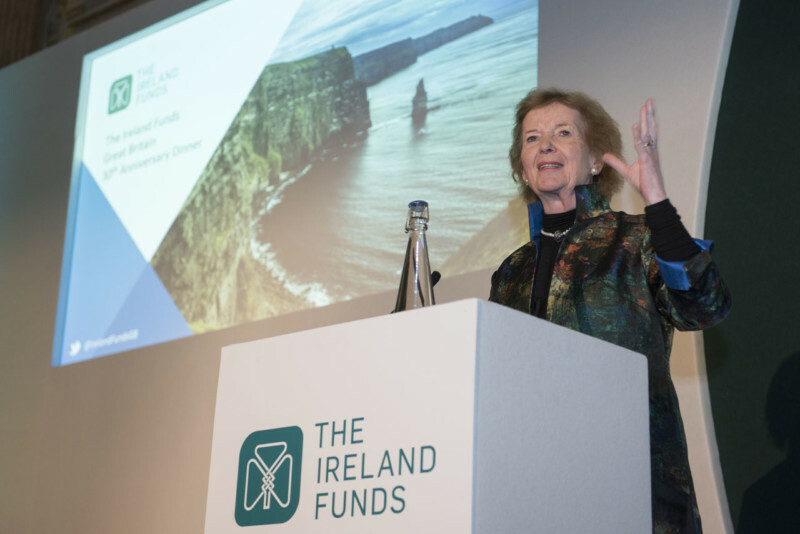 Delivering a keynote address, Mrs Robinson spoke of the innate generosity of the Irish people and how it is in our DNA to ‘sit down and give back’. 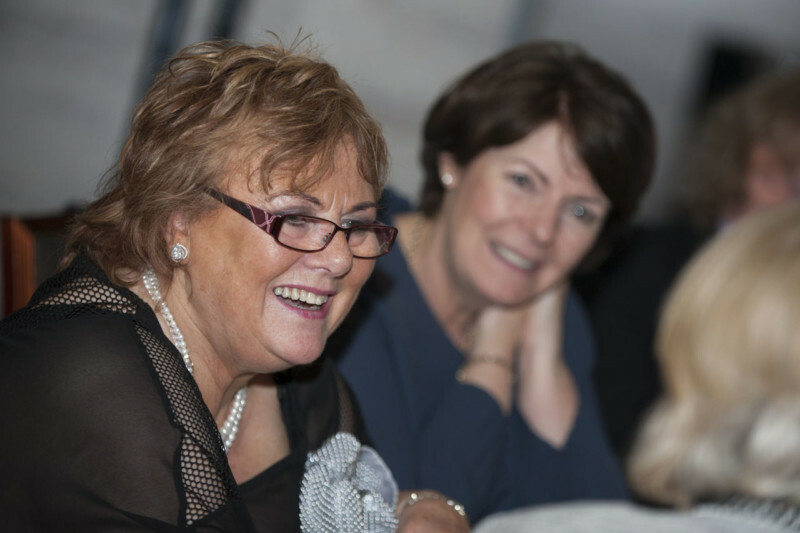 Quoting a favourite Irish saying “Ar scáth a chéile a mhaireann na daoine” (translation: “People live in each other’s shadows”), Mrs Robinson spoke of how the Irish have supported and sheltered each other through good times and bad. 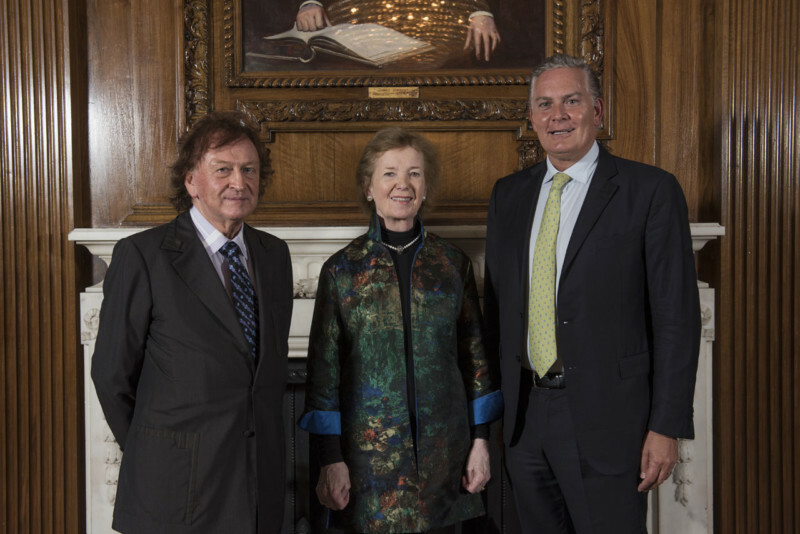 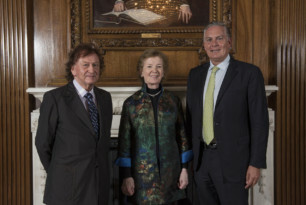 Mrs Robinson recalled her time as President of Ireland and the importance connecting the global diaspora; she famously put a light in the window of Aras an Uachtaran to welcome the diaspora to their homeland. 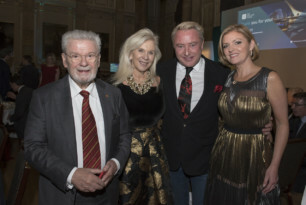 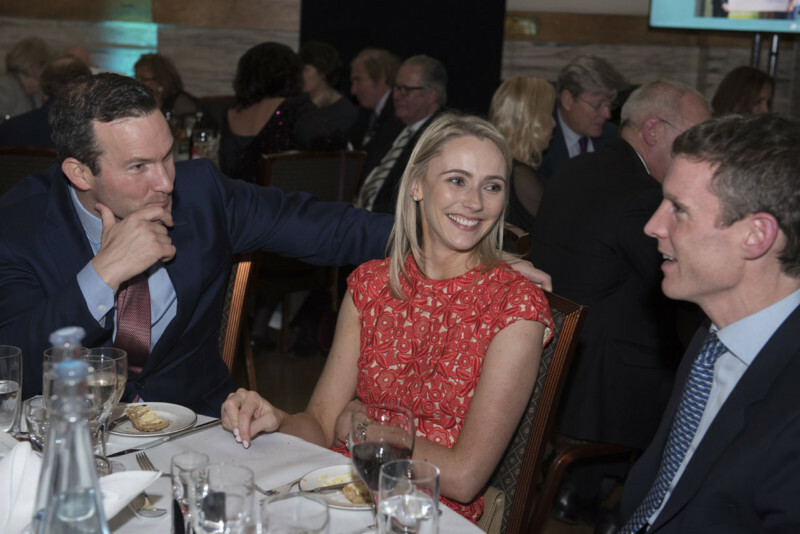 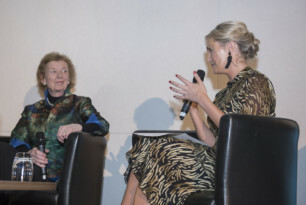 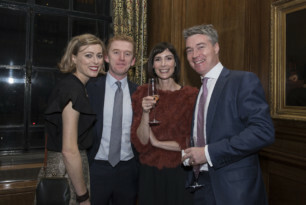 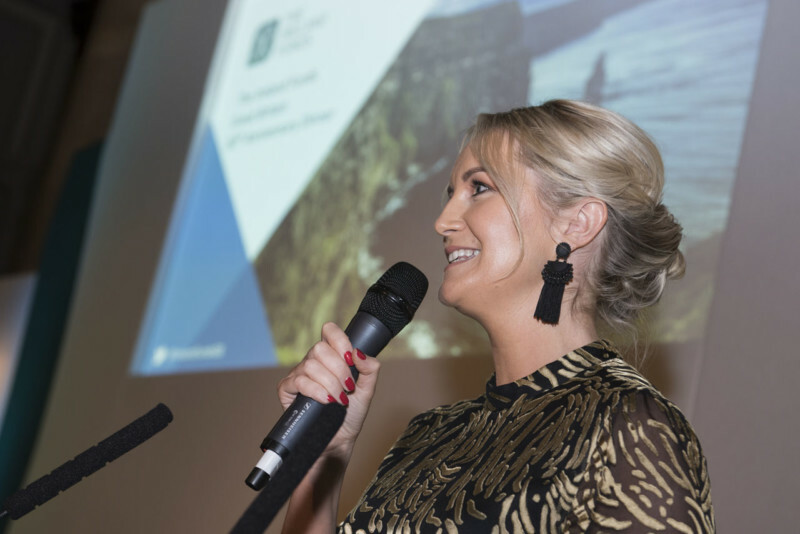 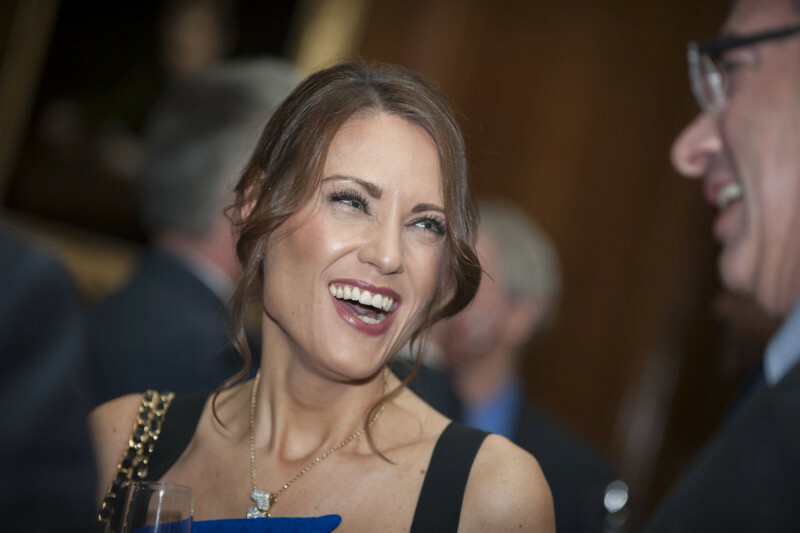 Guests at the sell-out event included former Taoiseach Brian Cowen, Michael and Niamh Flatley, television presenter and broadcaster Angela Scanlon and husband Roy Horgan, and Chair of the Worldwide Ireland Funds John Fitzpatrick, CEO of Fitzpatrick Hotels. 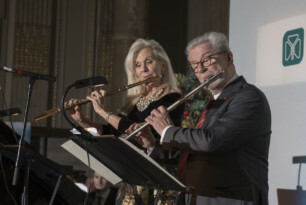 Music entertainment was provided by Sir James and Lady Galway, accompanied by pianist Michael McHale. 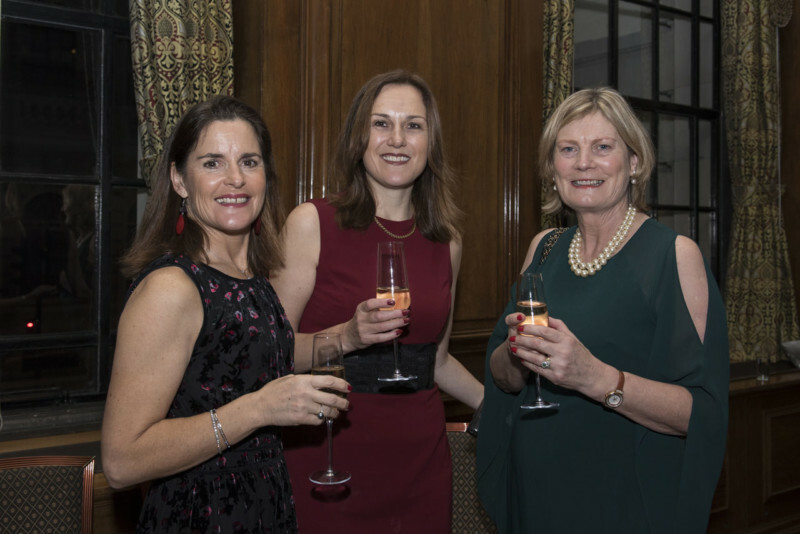 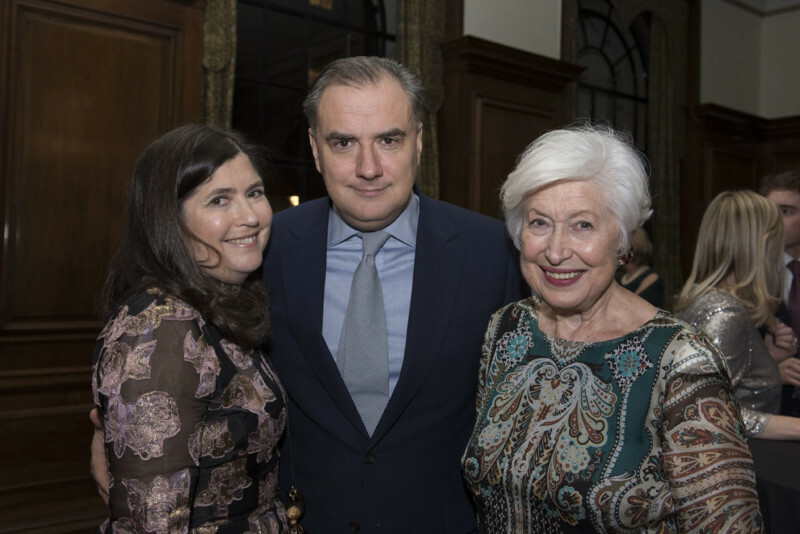 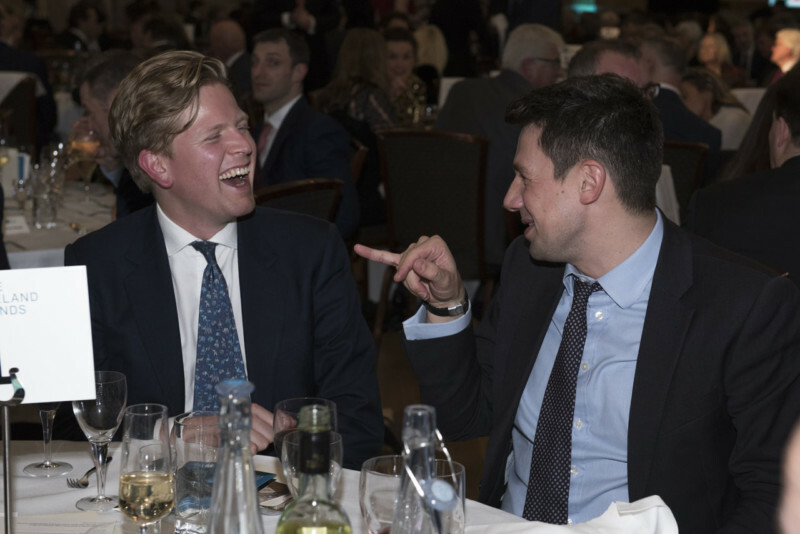 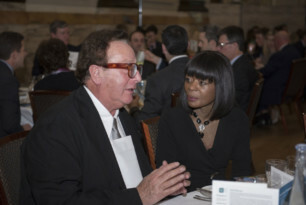 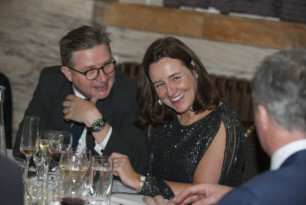 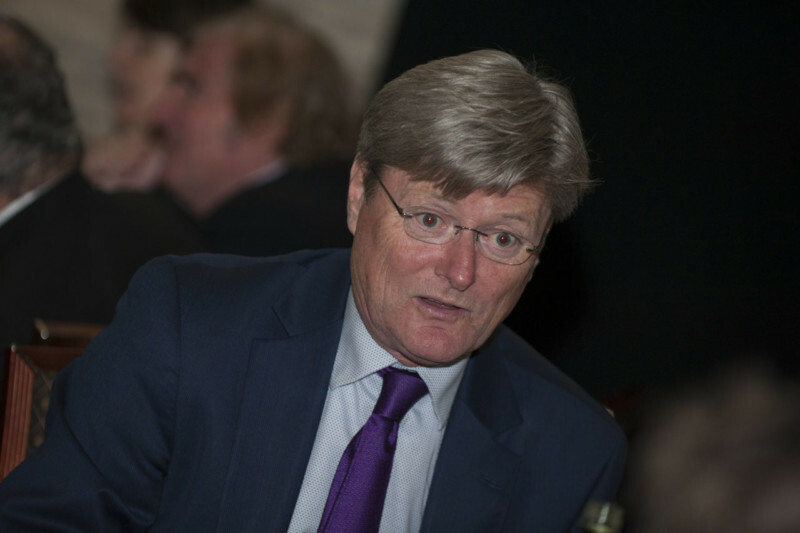 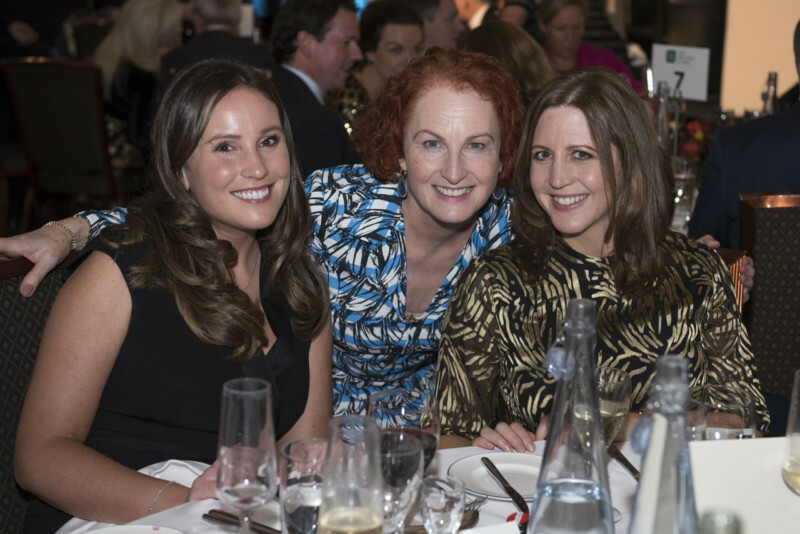 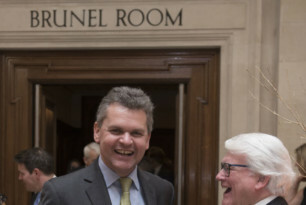 “The anniversary dinner was an intimate event where we looked back on and celebrated our successes, in the company of our best supporters,” said Rory Godson, Chair of IFGB. 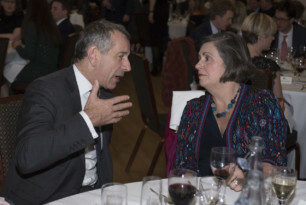 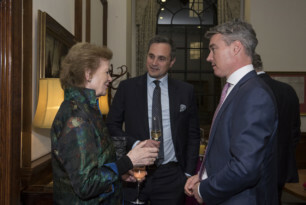 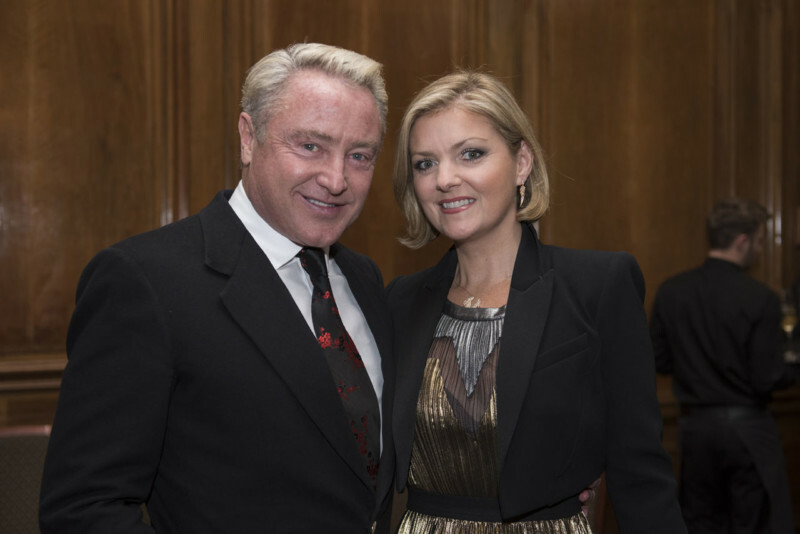 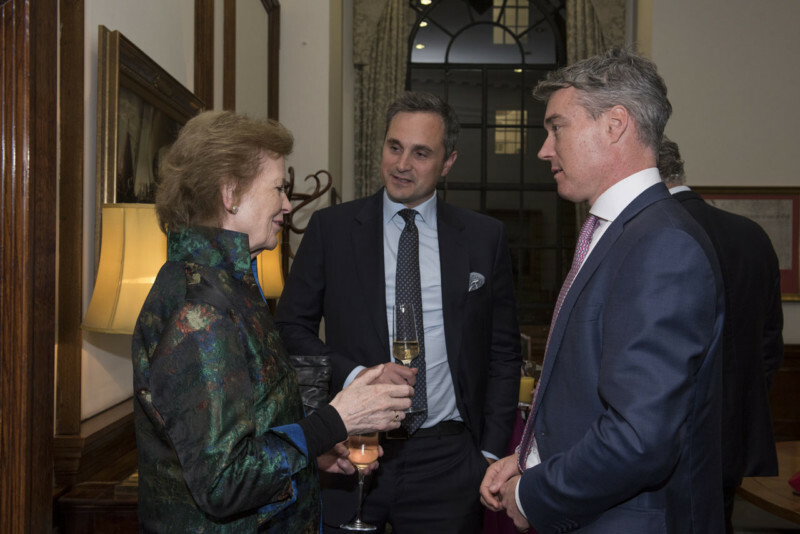 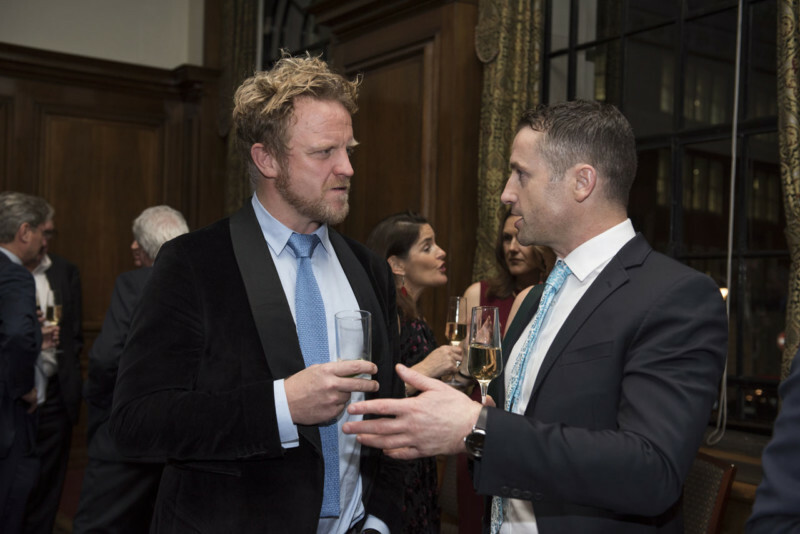 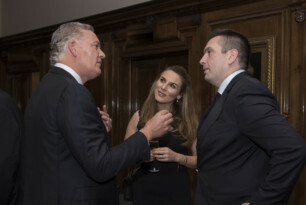 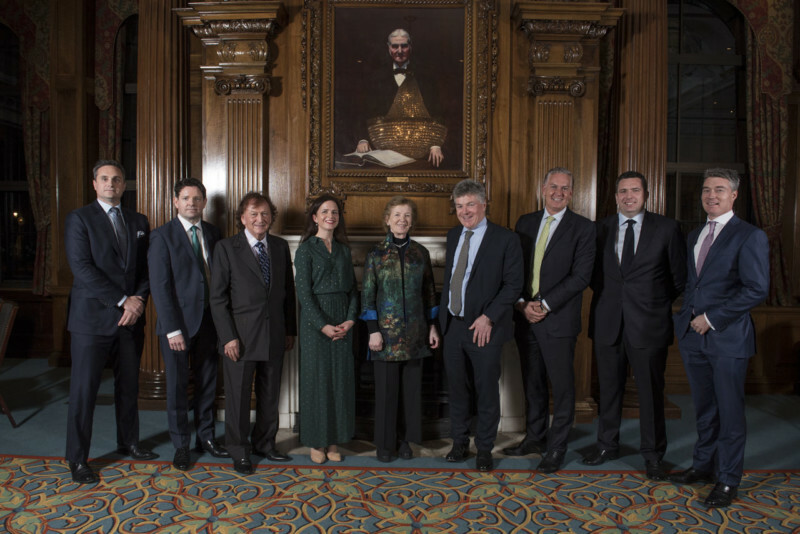 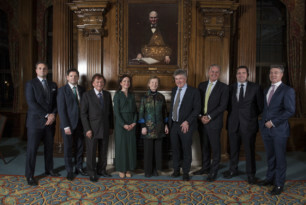 “The dinner offered us the opportunity to re-engage and re-energise our donors and supporters and to demonstrate the impact that their generosity has on the Irish community both in Britain and Ireland”, he said. 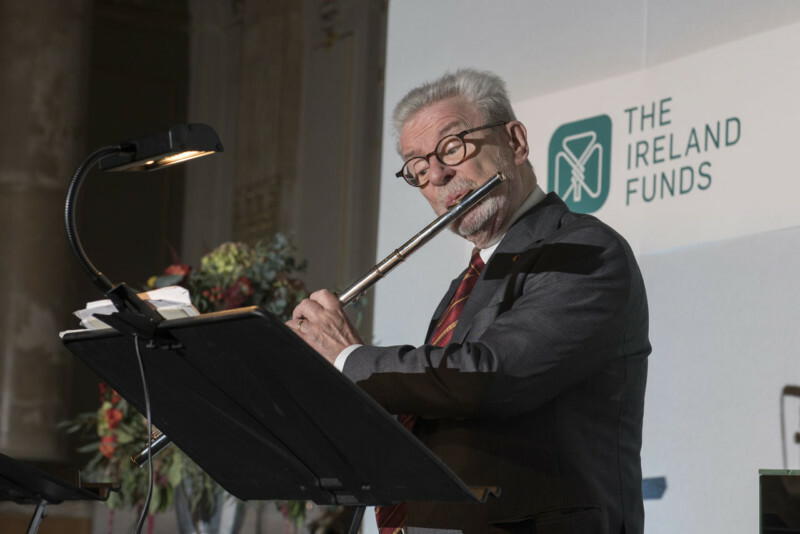 Inaugurated in June 1988, The Ireland Funds Great Britain was launched 12 years after Dan Rooney, former US Ambassador to Ireland and fellow Pittsburgh businessman Anthony J.F. 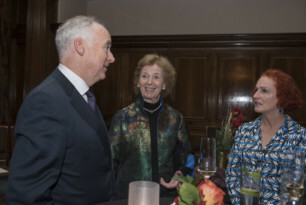 O’Reilly, created what was then The Ireland Fund in the USA to promote peace, culture and charity. 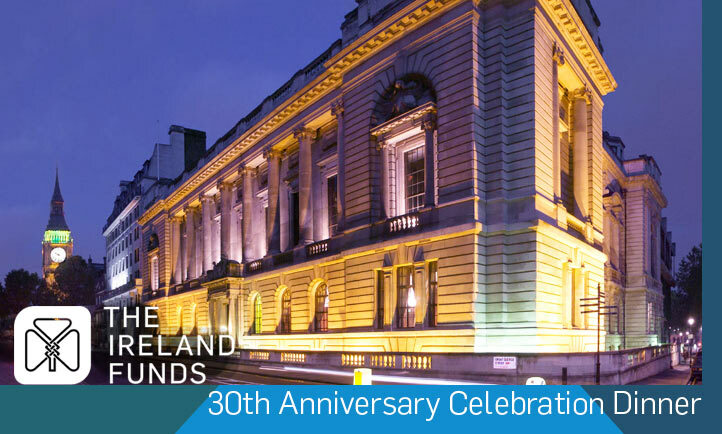 The Ireland Funds Great Britain celebrates 30 years of support for Ireland and Irish communities.